A vue component library based on the JUI charts available in vuejs. Unlike other chart components, vue-graph have child nodes in the chart called widgets. The widget is used as an additional function of charts such as chart title, legend, tooltip. The following is a link you can test with CodePen. :labels="[ '1Q', '2Q', '3Q', '4Q' ]"
In the following code, the chart is prefixed with 'graph-' for each type. The widget can be added as a child node of the chart, unlike a chart, was named without a prefix. The vue-graph can be combined with charts and widgets for a variety of visualizations. This is a very flexible and scalable structure. There are many charts that have not yet been migrated. We are going to continue. axisFullMode Boolean false false false Draw a chart drawing element full of the axis label area. A widget that can display text in a chart. Widget showing chart element values. Widget that represents the chart legend. Widget to help you see x-y axis values easily. There are three types of events for the drawing object, outside and inside the axis area. Common events are shown in the table below. flowchart of mermaid with vue componet. 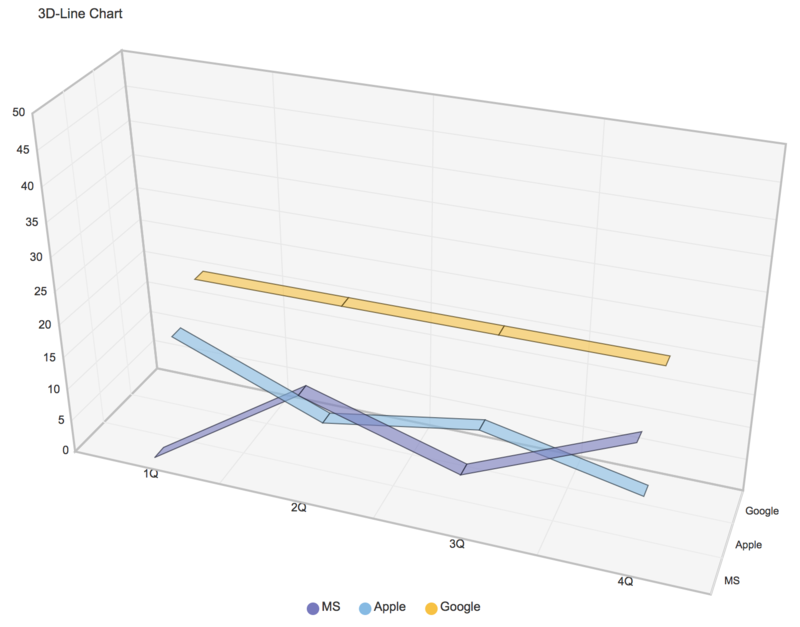 Stull Charts using Vue.js & d3.js. Organization chart Static website (no webserver required) to generate an interactive organisation chart (c) Michael Hoogkamer. Dynamic asnyc iframes are a technique for creating non-blocking, super fast loading iframes. Boilerplate for a simple Desktop App made with Vue.